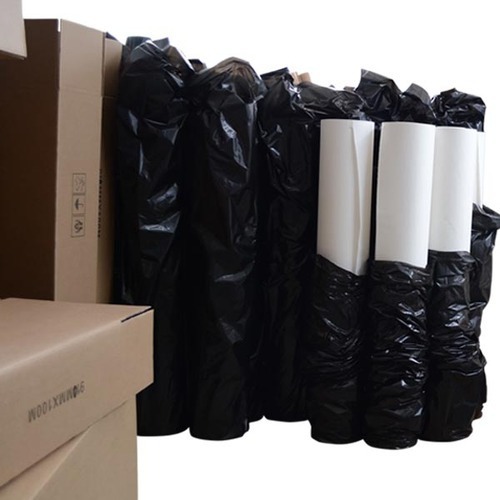 We are a reputed Wholesale Distributor and Exporter of a vast array of Sublimation Heat Transfer Paper, Sublimation Paper, Sublimation Ink, Maplitho Paperetc etc. These are economically priced. We are involved in offering a wide range of Sublimation Heat Transfer Paper, Sublimation Heat Transfer Ink, Notepad Paper, Bank Paper, Maplitho Paper, Digital Printing Paper, Postal Paper, Packaging Paper, Colored Paper, Drawing Paper, Computer Paper, Carbon Paper, Parchment Paper, Envelope Paper and Airmail Paper at economical prices. These are available to clients at extremely reasonable prices within the specified period of time. These products guarantee excellent quality.